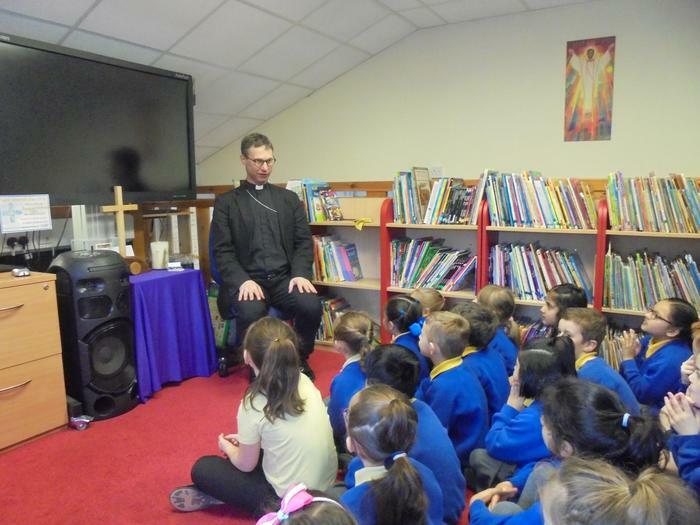 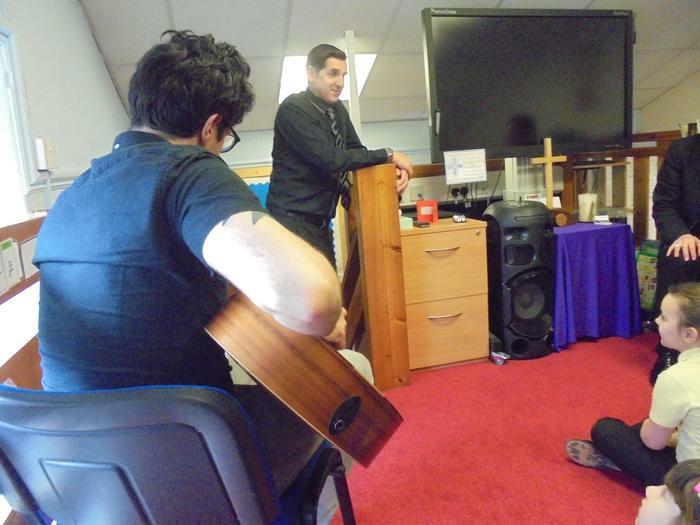 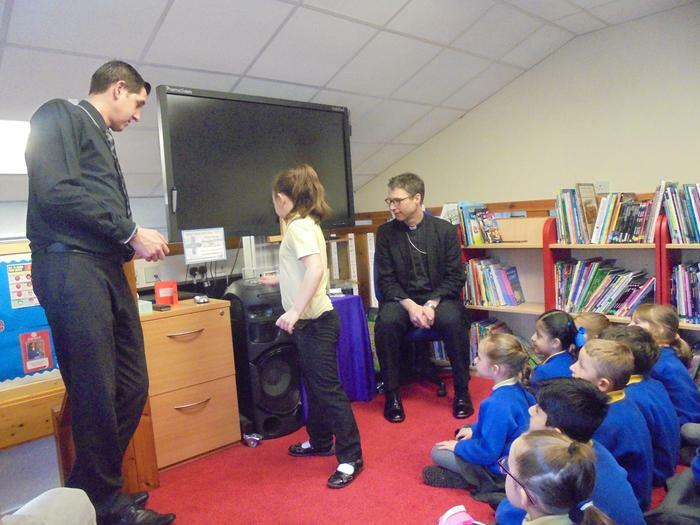 The children were in awe of Bishop Phillip yesterday, as he led our act of collective worship. 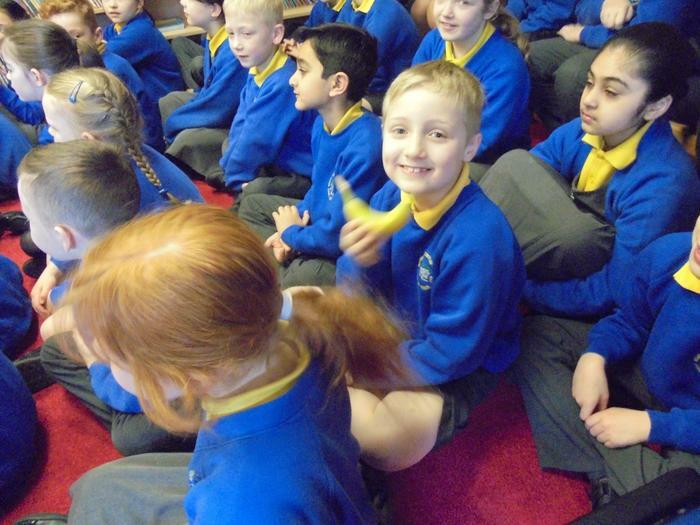 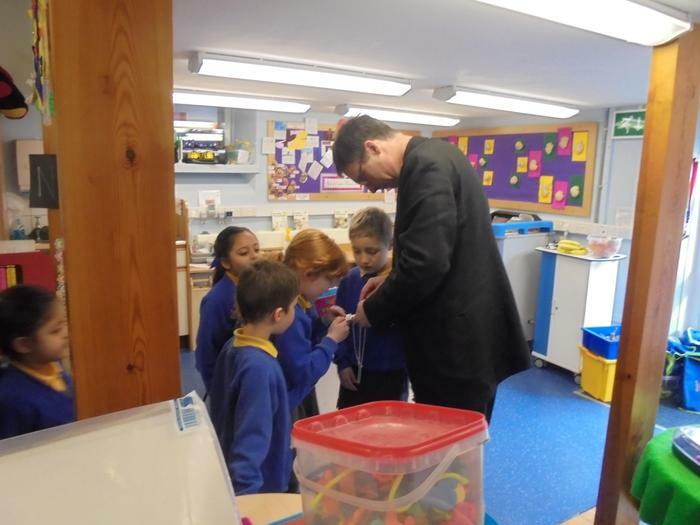 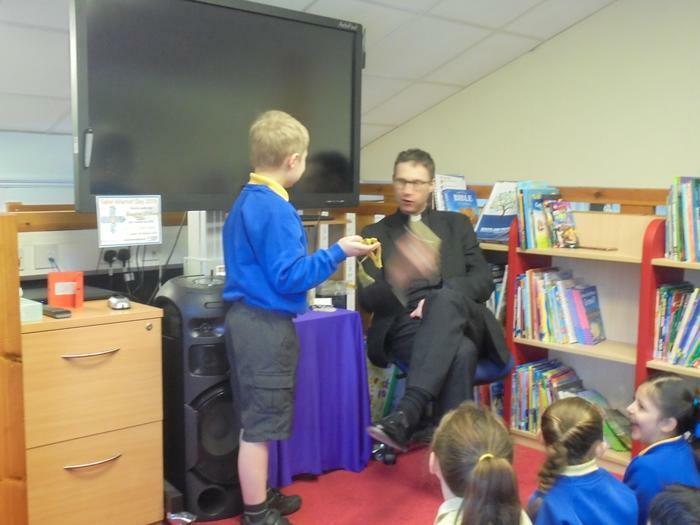 He spoke to the children about how they have the power to change the world, by ensuring they treat people fairly and how they would like to be treated. 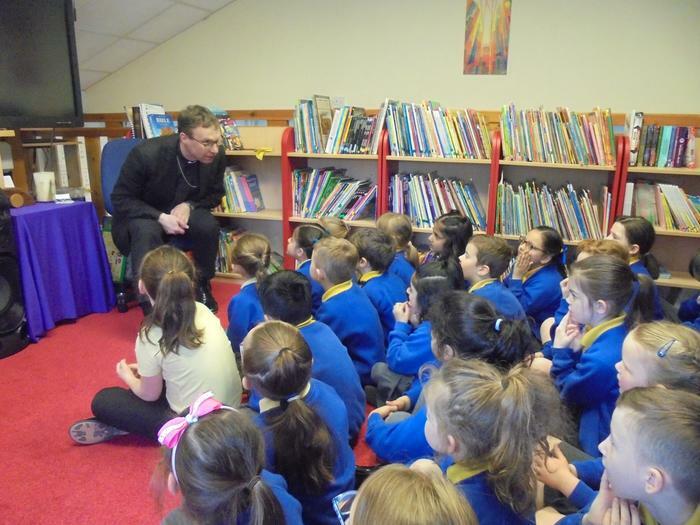 He told the children the story of King Ahab and Queen Jezebel, explaining that along with great power comes great responsibility. 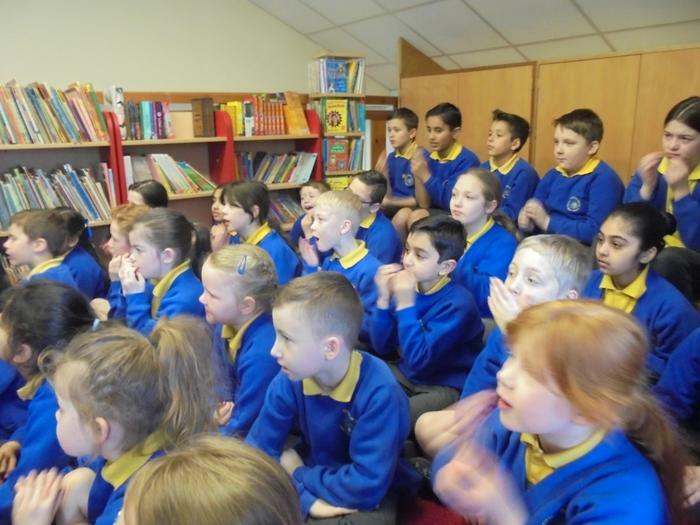 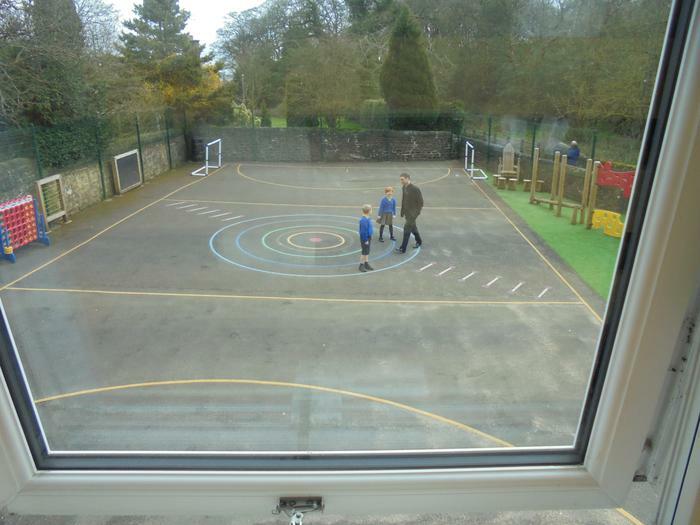 The children were in great voice and thoroughly enjoyed joining in with the actions to the story.